At Camp Bow Wow Boise, we believe every dog should have a loving fur-ever home. We work closely with local shelters and rescues to help with their adoption efforts, and often have foster dogs staying at Camp. These dogs get to play all day with other Campers, snooze the night away in individual Cabins, and get lots of love and attention from our Certified Camp Counselors®. Personality: Dax is a loving dog, who exhibits some separation anxiety behaviors after being boarded in a kennel for his foster care. 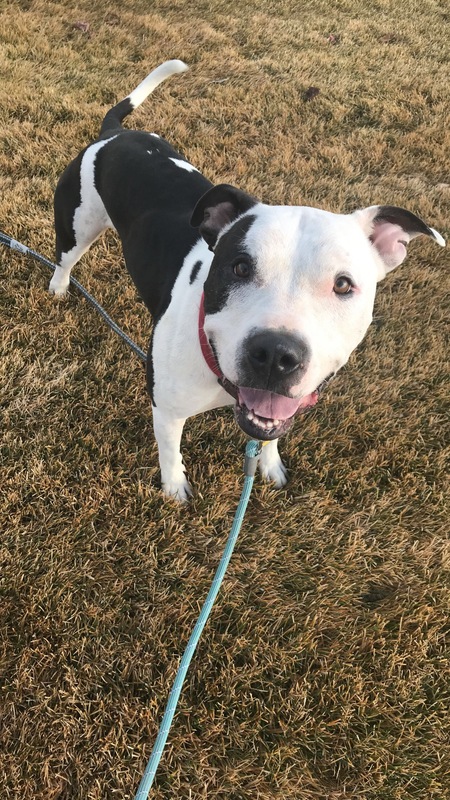 He is good with other dogs, and could benefit from another dog in the household, but it is not a requirement for his adoption. He just needs that perfect person to give him the chance to shine! Adoption Information: He's been with us a long time and frankly it's depressing to not be able to find that loving home that he so deserves. If you or someone you know is interested in giving Dax a forever home please contact Kourtney at (208) 331-5091.